Shelly Schaub is a contributing author to Responsive Literacy: A Comprehensive Framework. “Students who read independently become better readers, score higher on achievement tests in all subject areas, and have greater content knowledge than those who do not.” (Krashen 1993; Cunningham and Stanovich 1991; Stanovich and Cunningham 1993). When I share this quote with educators and ask them what independent reading means in this context, they typically respond that it means that students choose the text they read and that they spend at least 20 minutes reading at a time. What is interesting to me is that teachers assume that independent reading means the time when students read outside of school. And yet we know that independent reading increases achievement in all subject areas, so I believe that we need to dedicate time to sustained, independent reading every day at school. After all, we have control of how school time is spent. We have no control of how students spend time at home. Early in my teaching and coaching career, I worked in schools that were organized in a traditional fashion; Kindergarten through second grades were considered primary grades and third through fifth grades were intermediate grades. In this model, primary students (K-2) rotate through a series of centers while the teacher met with small groups of students during guided reading. Often, second grade teachers reported that their students needed more time reading and writing and less time moving through centers. Many second grade students begin reading small chapter books, which require more reading time, and teachers felt that they needed more time to help their second graders process more complex texts. Recently, I began teaching and coaching in a building that housed second through fifth grade. This model is important because the second grade teachers aligned their work more with third grade teachers rather than with K-1 teachers. The second grade teachers and I began learning more about teaching within a Reader’s Workshop model (see below) that was used in grades 3-5. We began to wonder how student achievement would be impacted if we transitioned to more sustained reading and writing about reading during Independent Literacy in second grade. We felt the pressure of Ohio’s Third Grade Guarantee, where third graders are retained if they don’t pass the state test. 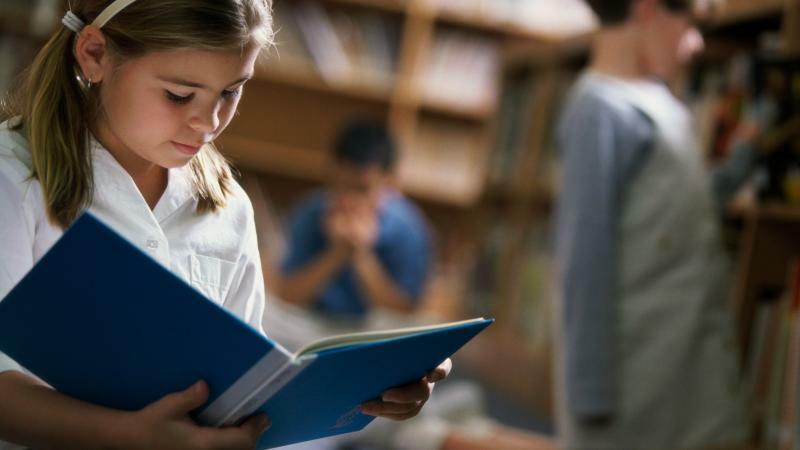 We also believed in the research that proves the best way to improve test scores is to engage students in large volumes of reading and writing about reading. While our ultimate goal was to teach children and provide rich, literate education, ‘the test’ was also a consideration. The second grade teachers and I began to work together to improve students’ reading stamina and the quality of their writing about reading. Teachers moved away from busy work (such as worksheets and workbooks) and from play or work centers. Teachers worked with their class to build stamina for reading a text of their own choosing for a minimum of 20 minutes per day. Most classrooms were able to build stamina to read more than 30 minutes each day. Students engaged with a wide variety of genres and were able to read a high volume of books throughout the school year. Students increased the amount of writing about reading drastically during this transition because they were given dedicated time during school to read independently and write about that reading. 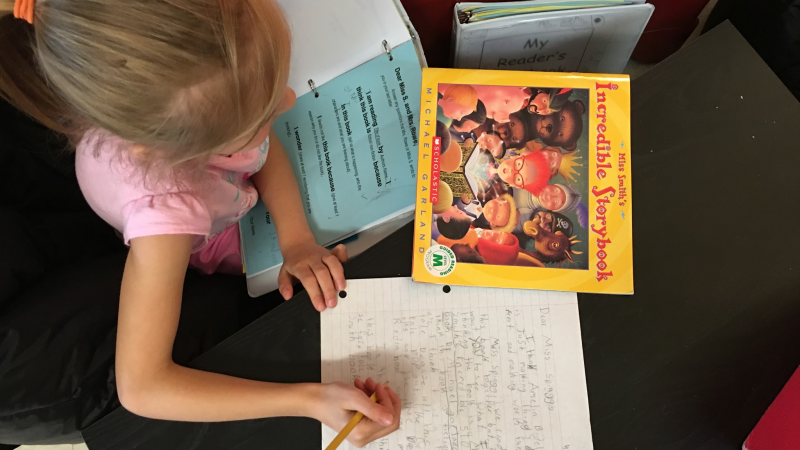 They engaged in writing letters to their teachers about their reading on a regular basis, responded to reading mini-lessons in their reader’s notebooks, applied whole-group mini-lessons to their independent reading books, and engaged in sharing of their thinking. While the students read and wrote about their reading, the teacher met with small groups of like-readers for guided reading. After transitioning to this model in second grade, teachers reported a high degree of satisfaction with how their students were responding to texts in both oral and written situations. When these second graders became third graders, student achievement in reading and writing that was measured by third grade achievement tests soared. Third grade teachers reported a higher degree of satisfaction with student abilities and continued to work on stamina and writing about reading using more complex texts and objectives. 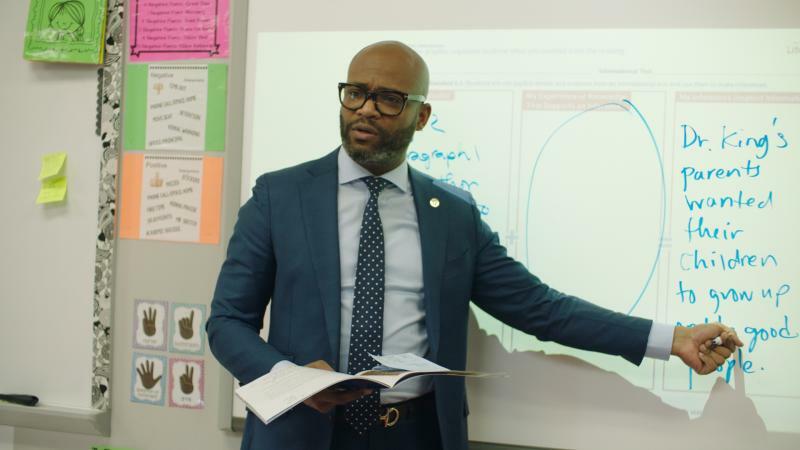 I began to wonder if this sort of success was specific to the district in which I taught, or if another district with different demographics, teachers, and students would find similar results. I shared my findings with a colleague who is a District Literacy Collaborative Trainer, an expert in the field of literacy. She agreed to implement this kind of Independent Literacy transition in second grade classrooms in her district. The impact on student achievement and positive literacy experiences was astonishing and very similar to the increases noted in the school in which I taught. Are capable of sustaining their reading for longer and longer stretches of time if the expectation is clear and connected to real learning. Are able to write about their own reading if they are given clear guidance about what to write about related to their thinking while reading. Enjoy choosing texts to read based on their interests because this is often the first full year where they have reading abilities allowing for a wider variety of choice if a variety of texts are provided. Begin to develop a level of literary maturity which allows them to transfer understandings from a mentor text to an independent text with clear expectations and instruction. Are becoming more capable writers and are able to write constructively about their thinking related to a text they are reading independently when strong routines and expectations are established and maintained. Start with a great classroom library! Organize books by genre or topic in baskets that are easy to browse. Spend some time at the beginning of the year doing short book talks about books in your library to get the kids excited about what to read. If teachers are excited about it, students will be excited as well! Set a timer and challenge students to read a little longer each day! Let students pick a cozy spot in the room to read and celebrate their accomplishments. Give students a notebook and ask them to write about the book they are reading. Give them a scheduled due date to turn in their letters. 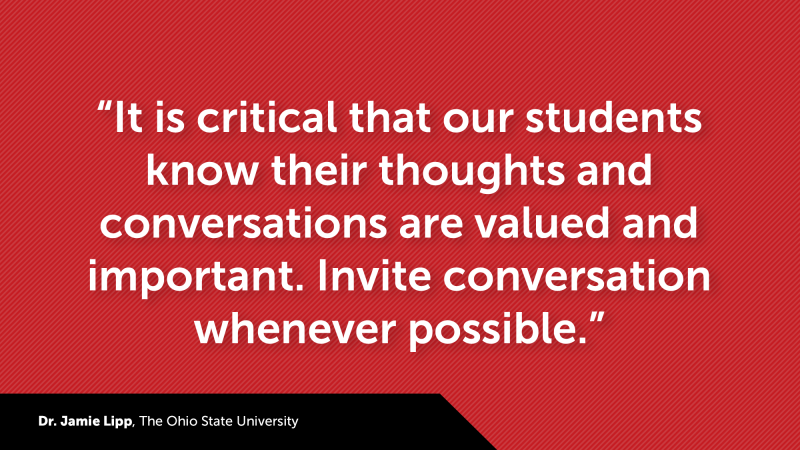 Teachers respond back to them about their thinking! They will love to get a personal letter from the teacher. Implement short minilessons to guide their thinking while they read. Use Interactive Read Alouds as mentor texts to teach them what their favorite authors do. Ask them to apply these ways of thinking to their own reading. The Writer's Journey by Jenny McFerin, contributing author, Responsive Literacy. For the Love of Guided Reading by Nikki Woodruff, contributing author, Responsive Literacy. Interactive Read-Aloud: The Bedrock of the Literacy Block by Lisa Pinkerton, contributing author, Responsive Literacy. Is There a Silver Bullet for Literacy? by Pat Scharer, editor of Responsive Literacy.